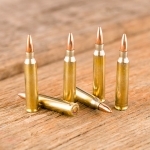 Big Bore .30 cal habits don't have to lead you to bankruptcy when you grab these military surplus 7.62mm NATO cartridge. 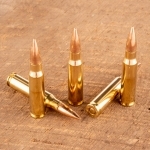 These rounds were manufactured in Malaysia during the 1980s using high-grade components for maximum dependability. 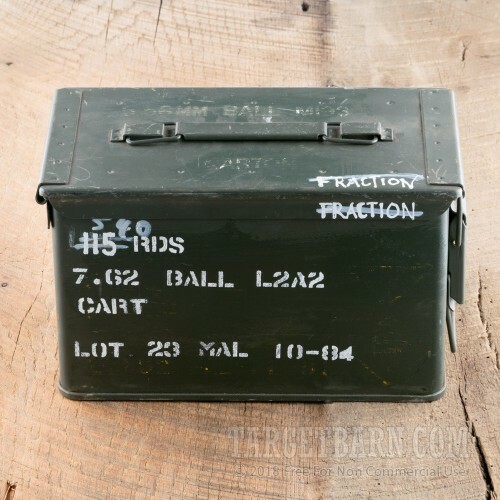 This includes a non-corrosive Berdan primer that was tri-staked into the base of a brass casing and bordered with a moisture-blocking sealing compound. 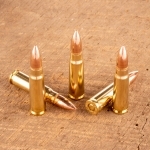 The casing itself has was properly annealed at the neck and shoulder in order to provide uniform chamber pressures with every shot. 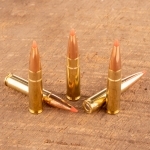 A 146-grain full metal jacket (FMJ) projectile is loaded into the casing. 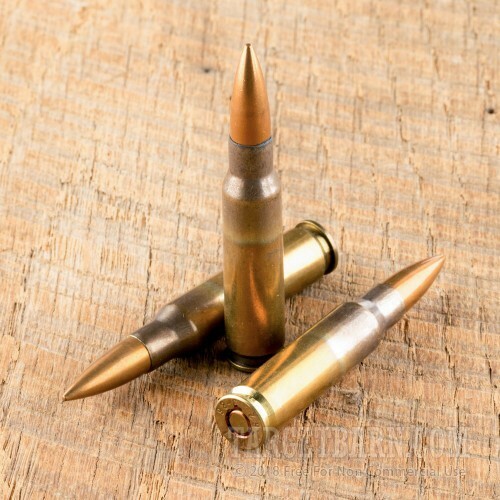 This style of bullet is a median choice for 7.62x51mm and .308 Winchester calibers that matches many hunting options; that makes this ammo great for plinking, training, and optic zeroing. 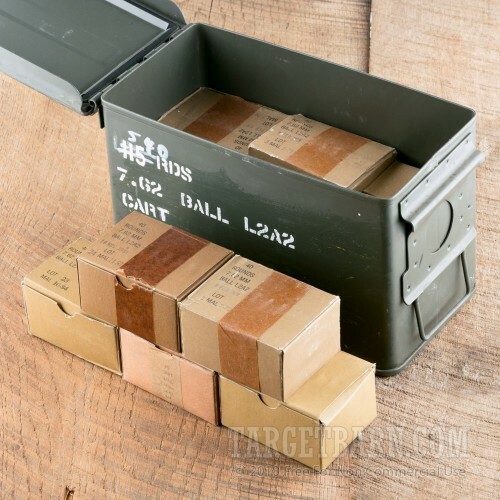 This 540-round bulk collection comes packaged within a .50 caliber size ammo can. As with all standard military-style cans, this still box comes with a removable lid that can be latched the box and then toted away via a folding carry handle. 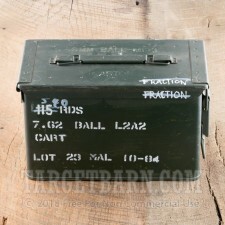 This convenience is matched by protective intent since the lid has a rubber gasket around its rim which helps to keep out dust and humidity.